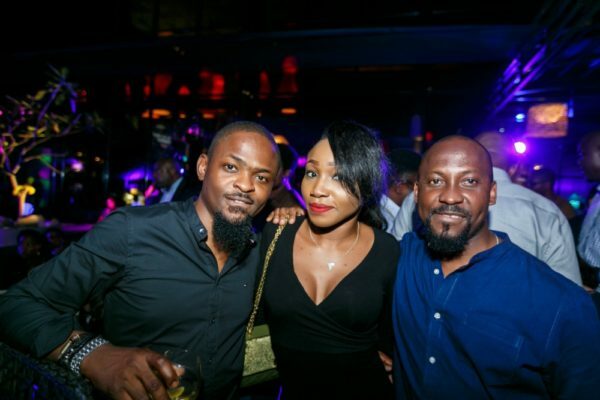 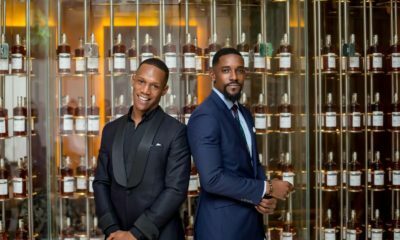 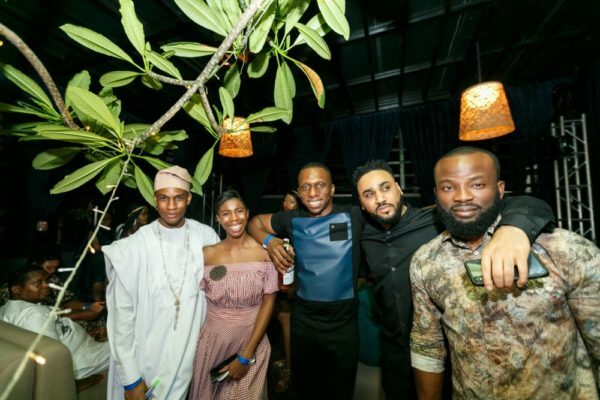 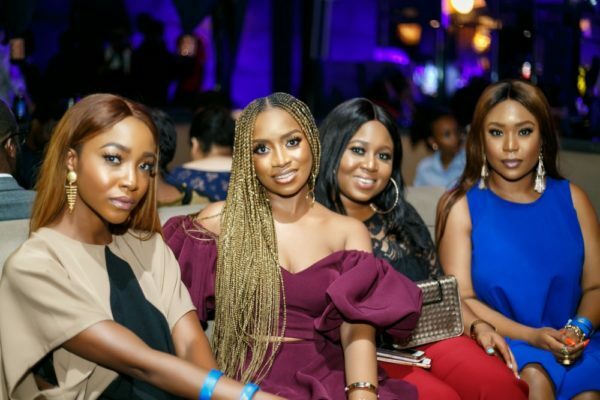 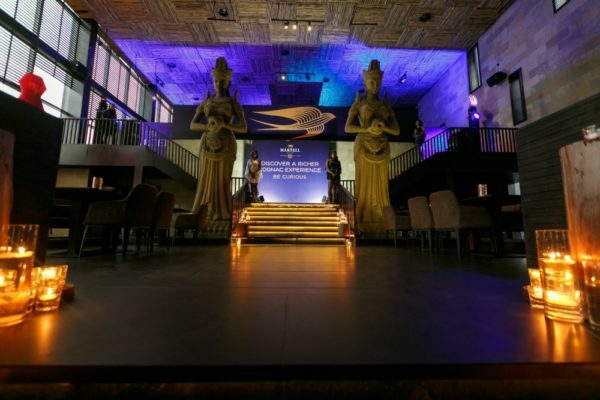 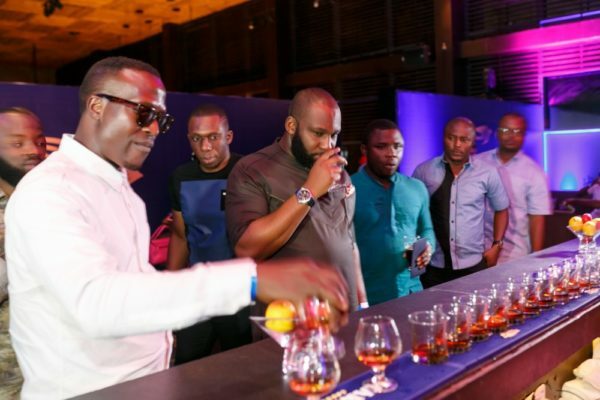 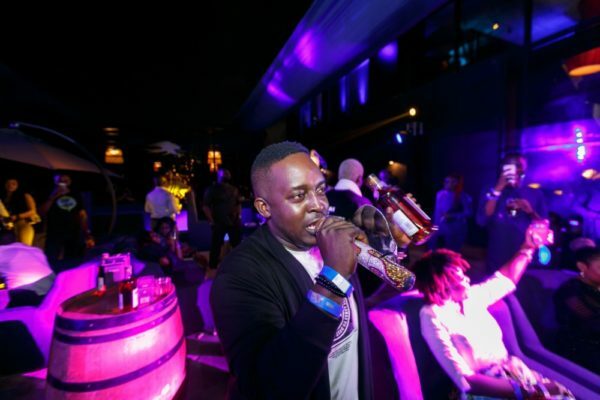 Martell recently debuted its VS Single Distillery Cognac at a private event to key influencers and trade partners at Shiro, Lagos. 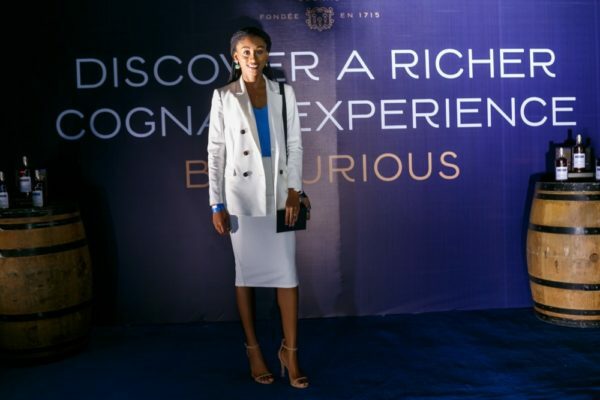 The evening encouraged guests to express their curiosity by exploring the moments of pleasure created through unexpected experiences at the event. 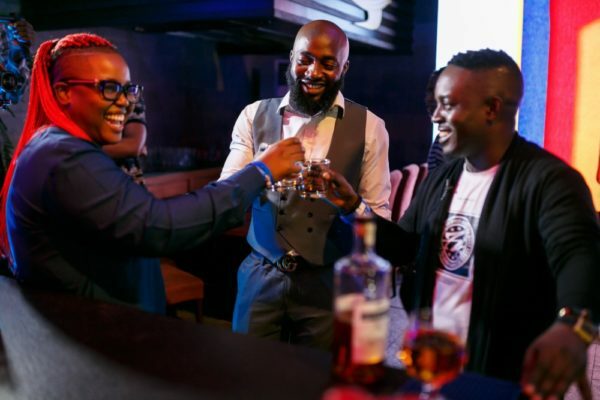 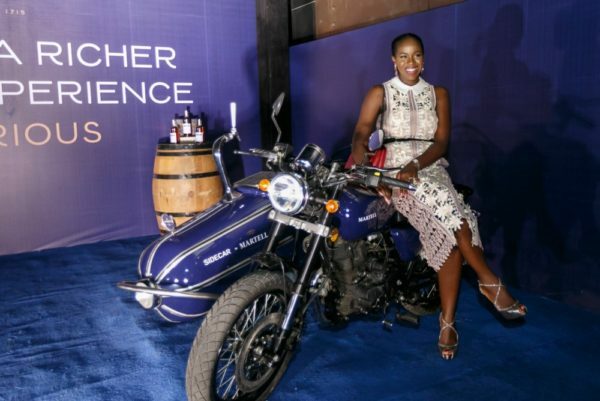 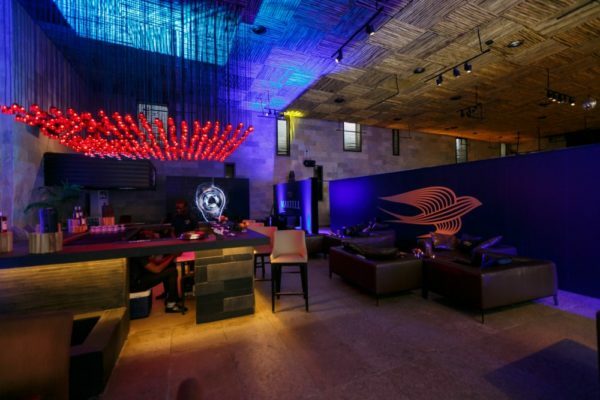 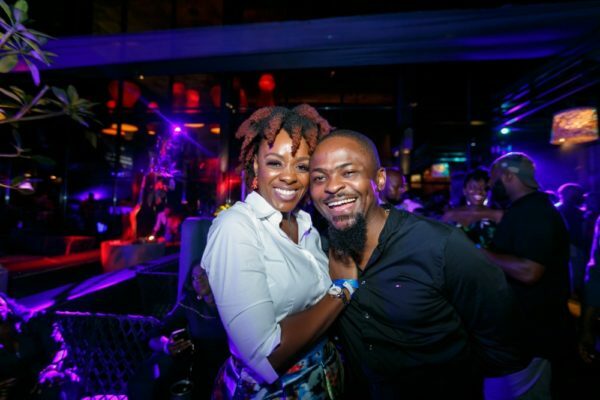 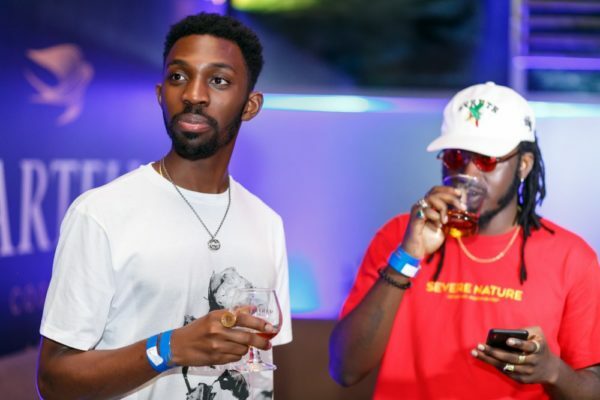 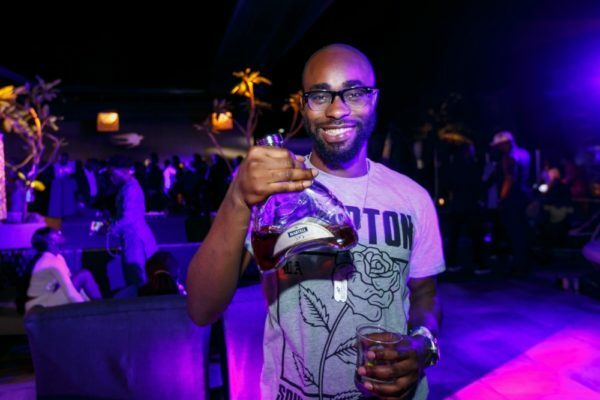 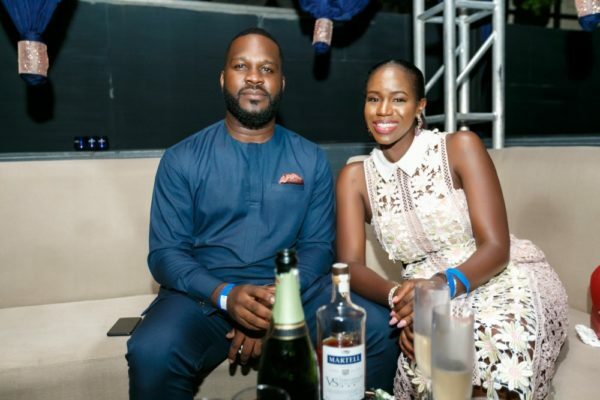 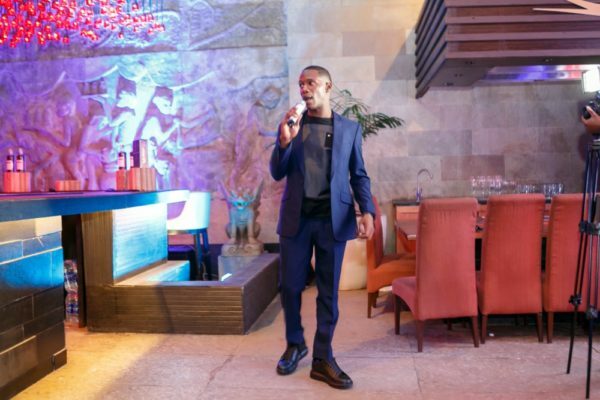 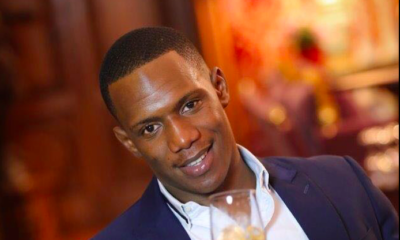 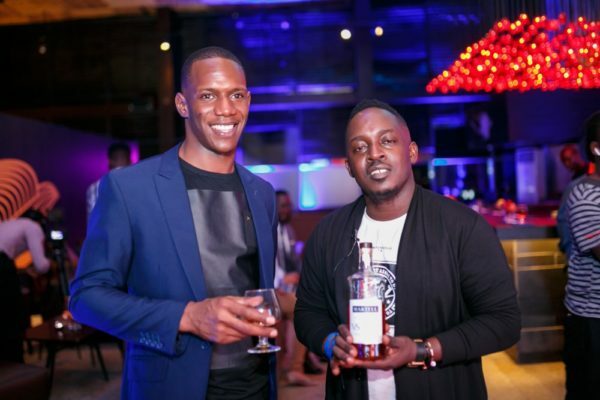 Guests were ushered to a private space where they were able to explore the distillation process of the Martell VSSD, followed by a tasting session by Martell Brand Ambassador, Mayowa Eyitayo. 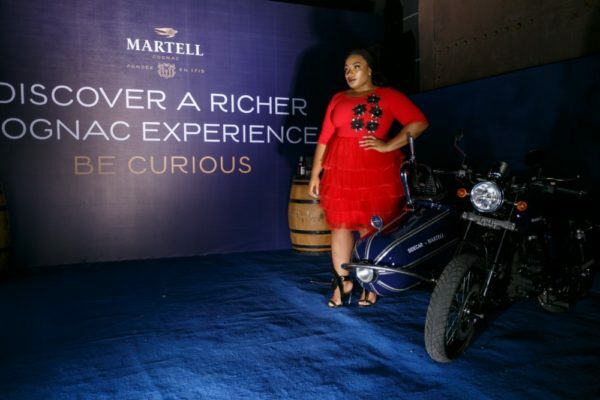 Throughout its 300-year history, the House of Martell has constantly explored new territories, from geography, to design and taste. 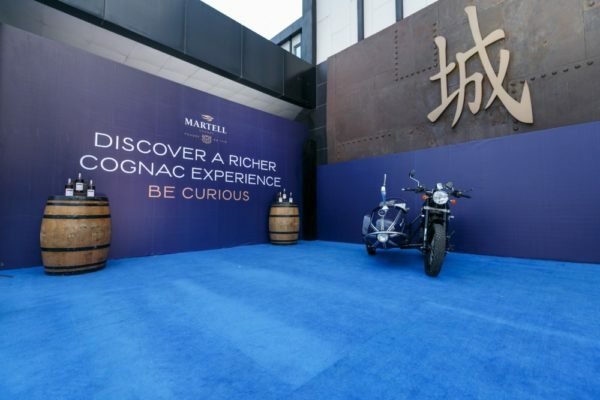 Now, its spirit of curiosity has resulted in an exciting new cognac which offers a deeper exploration of the unique Martell distillation style. 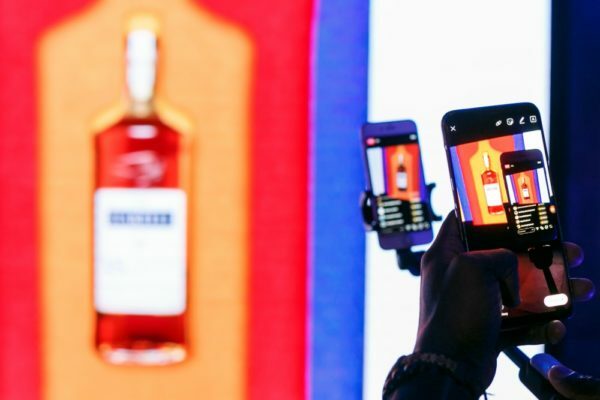 The Martell VS Single Distillery offers a deeper exploration of the distillation territory, revealing a cognac from a single distillation source, offering a unique profile. 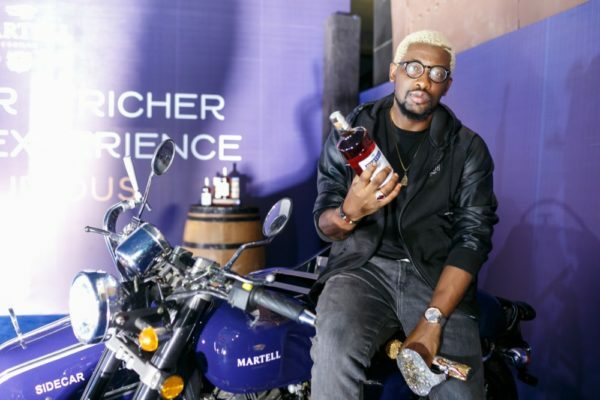 Through its range of cognacs of high substance and history, Martell has always made the choice of understated luxury to focus on the very high quality of its blends. 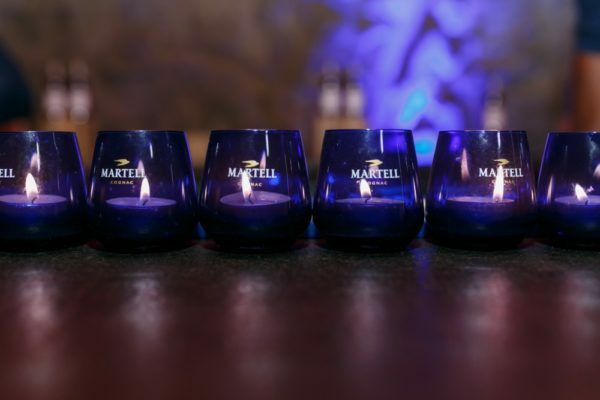 Alone among the great cognac houses, Martell double distils exclusively clear wines – from which all sediments have been removed – in order to preserve the authentic fruity aromas of the grapes. 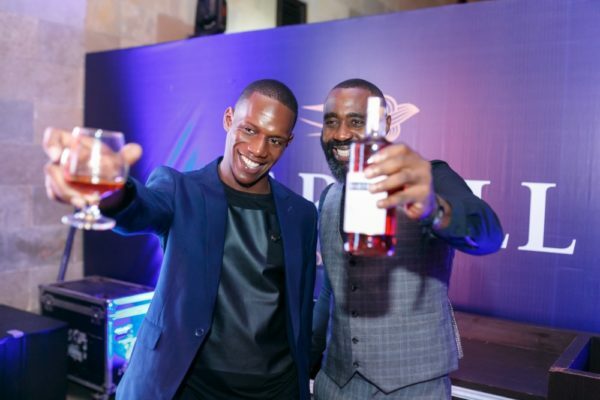 This choice of quality over quantity produces the fine, luscious cognacs that are the hallmark of the Martell style. 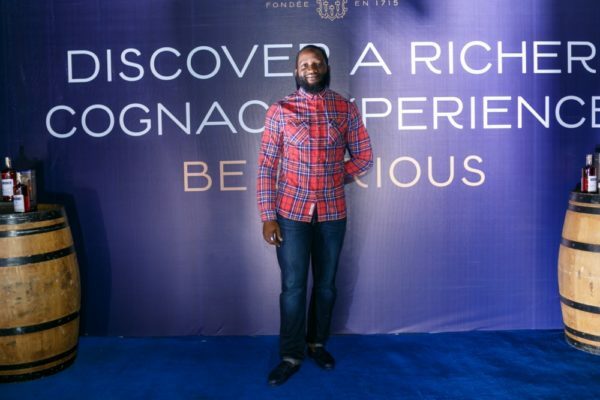 Inspired by the iconic bottle of Martell Cordon Bleu and the new Martell Blue Swift design, Martell VS Single Distillery drastically new design reinterprets the traditional cognac ‘montre’ in a contemporary look proudly bearing the iconic the Martell swift emblem on the bottle, its simple yet elegant design is complemented by an artisanal cap with a visible cork and a beige color paper ribbon, stamped with Martell seal. 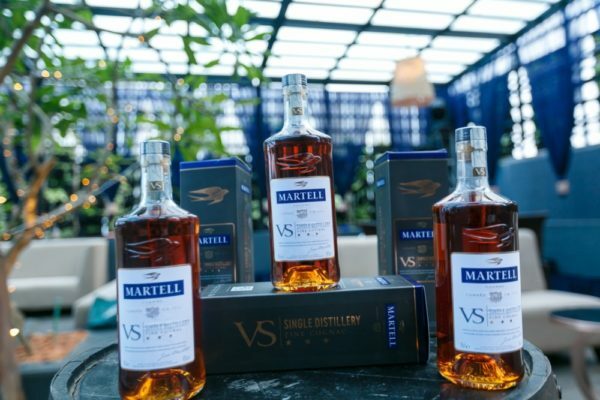 The bottle’s textured white label with discreet gold edges is printed with the arms of the House and the signature of its founder, Jean Martell. 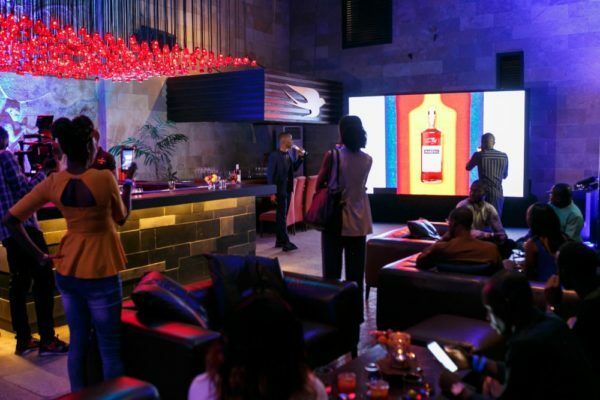 From its rich taste to its refined design, Martell VS Single Distillery is thus a pure expression of the authentic Martell style. 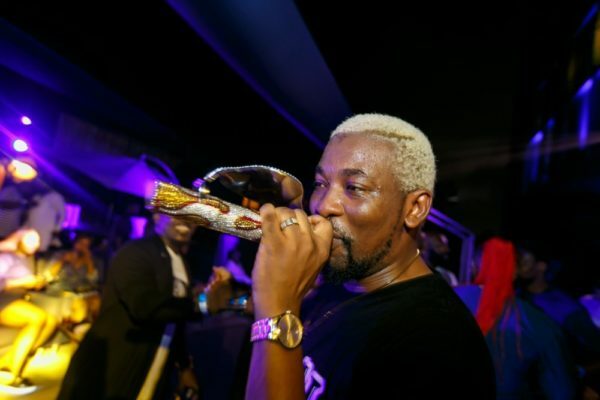 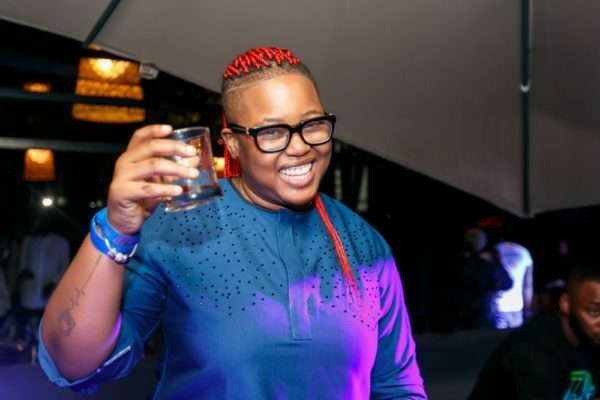 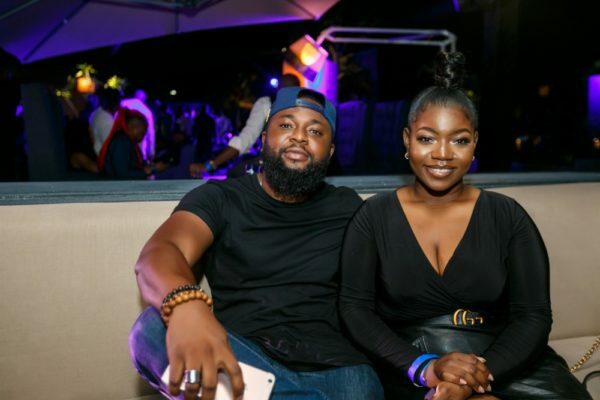 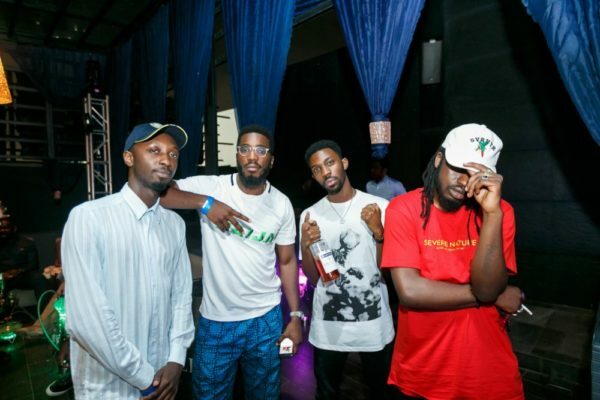 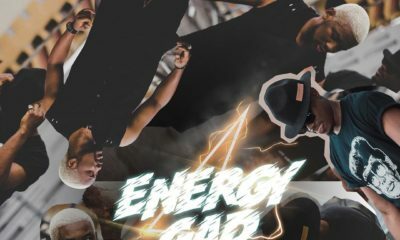 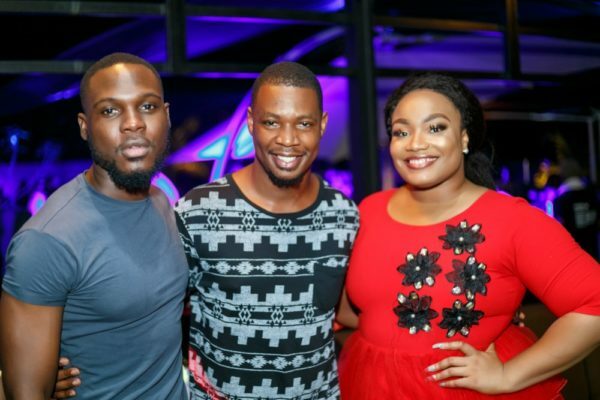 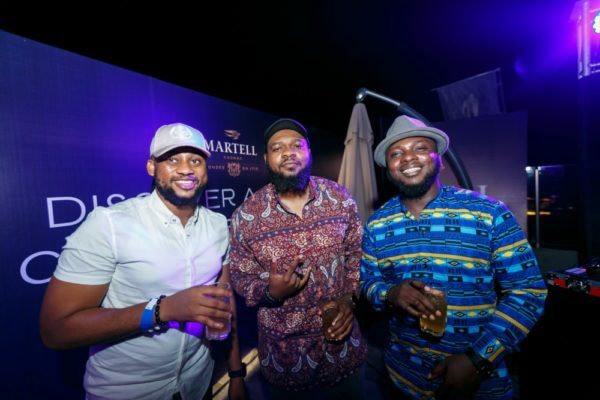 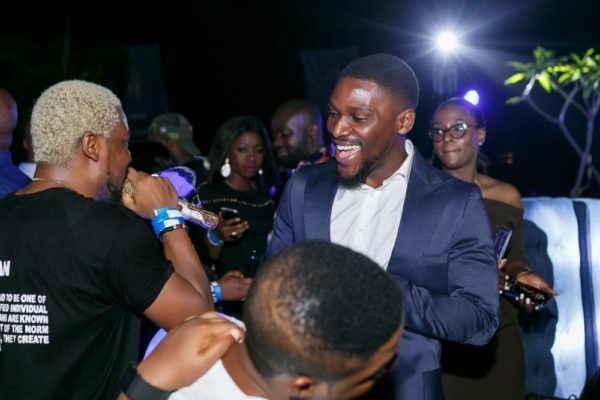 Following the discovery of the Martell VSSD taste and characteristics which includes a luscious fruity aroma, guests enjoyed a culinary experience of exquisite food as DJ Crowd Kontroller hit the decks and super hype man Do2dtun kept the energy levels up. 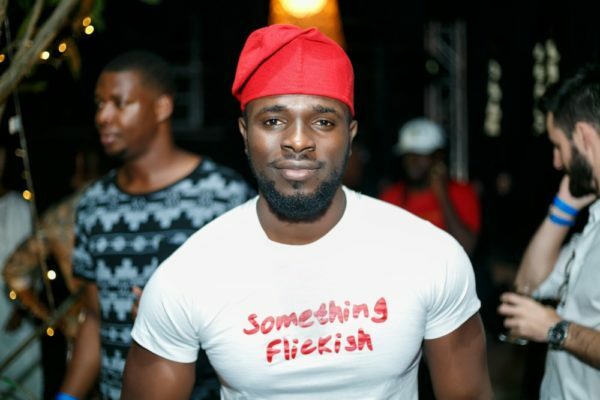 I was just looking for Tobi likeeee.